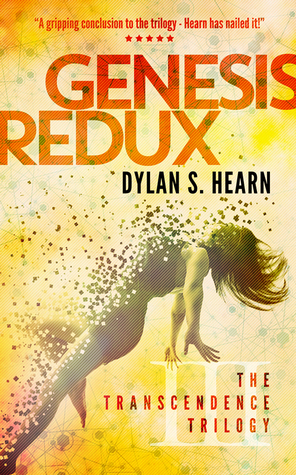 ← Genesis Redux is available to buy! Congrats Dylan, I have no doubt it is well deserved. I didn’t realise you had published as I was offline for most of last month, domestics and such like. Thank you. I was really pleased by Dave’s review because, although he’d enjoyed the first two books, there’s no guarantee the third would match both expectations and reach a satisfying conclusion. I’ve no idea how you made sense of the Two Towers first, although having just pulled it off the shelf I see there’s a synopsis of the Fellowship of the Ring at the front. I think most experienced writers draft all three (or at least have a clear plan) before progressing, but us new writers don’t because we’re so keen to get published! I ddn’t read the synopsis. I often read books out of sync, if you remember, I read yours in the wrong order. Good books mean you can do that 🙂 (which is a veiled compliment as well as a general comment). I must get back into your series, Dylan. I enjoyed the first book very much but will have to reread before starting on the sequel. I’ll take this opportunity to thank you for the splendid review of Abomination. I really appreciate it 🙂 If you’d like a copy of the sequel, just let me know. Hi Jane, you’re more than welcome for the review. I will be putting it up here on my blog as well at some point. I’d love a copy of the sequel, thank you, but it may be a while before I get a chance to read it as my TBR pile is enormous!